Chief of Staff John Kelly signed a "Cabinet order" on Tuesday expanding the authority of troops at the border to include "a show or use of force (including lethal force, where necessary), crowd control, temporary detention, and cursory search" in order to protect border agents, according to the Military Times' Tara Copp. Why it matters: Requests for troops to provide crowd and traffic control and protection for agents had previously been rejected by the Pentagon. 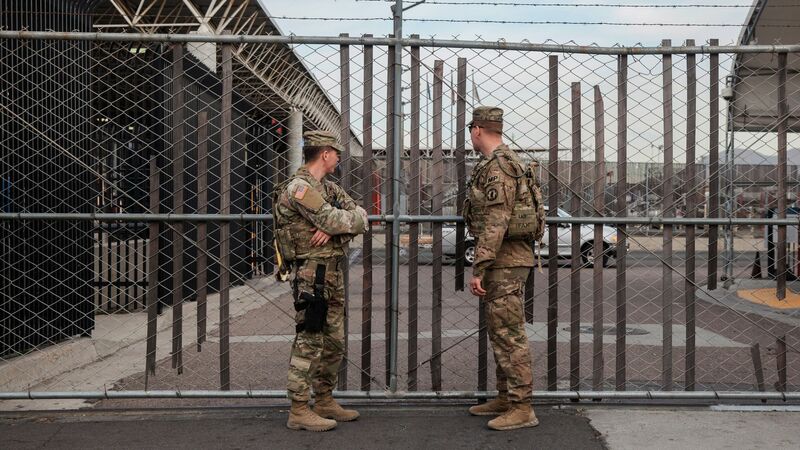 Troop activities at the border have been largely restrained due to the Posse Comitatus Act of 1878, which prohibits the military from acting as law enforcement on U.S. soil. Defense officials told the Military Times that the language in the order "was carefully crafted to avoid running up against the bedrock legal limitations set in Posse Comitatus."